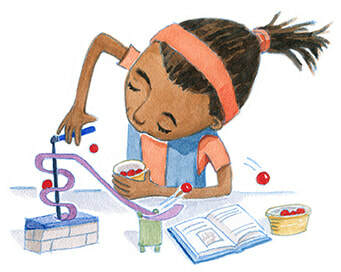 crafts, activities, reading, and imaginary journeys. ​so come prepared to get wet. For children 0-3 with an adult. Special toddler log to record time spent reading and completing other activities with your child. Prizes will be awarded. Parents may choose between this log and the traditional children's log. Children write down the books they read (for pre-readers, write down what someone reads to them). They will receive prizes (including coupons from the Carthage Dairy Queen, Subway, Lilly’s, Casey’s, and Pizza Hut) as they reach reading goals. There will also be opportunities to enter prize drawings. Top readers will receive an extra prize in August. Young adults receive reading cards. To complete each card they read 2 books or read for 4 hours. Food coupons and prizes will be awarded as they complete reading cards. Students completing 4th grade may choose between the traditional children’s reading log and the YA reading program. Adults have their own reading log and should follow the guidelines to choose books in specific categories, and record the author and title of each book read on the appropriate line. Everyone who completes the reading log will receive a prize in August. High School students may choose between the Adult and YA Reading Log Programs. ​The ARKS card contains 25 squares, some of which contain specific categories of books to read, for others you may choose any juvenile or Young Adult book. Each person who completes the ARKS program will receive a prize in August. High School students may participate in ARKS in addition to either the YA or Adult log. Activity sessions will include stories, crafts, snacks, and activities. The Tuesday and Wednesday sessions are identical, and are intended for school age children. Preschoolers may attend with an adult or teen. The Thursday sessions will have the same theme, but activities will be geared toward ages 3-5 yrs. Older students may also attend. Please sign up for 1 session, choosing the day/time that works best for you. Tuesdays, 9:30-10:30 am - For all ages, with 3-5 yrs. accompanied by adult or teen. 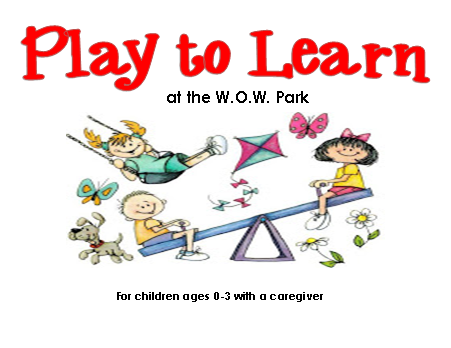 Wednesdays, 2:00-3:00 pm - For all ages, with 3-5 yrs. accompanied by adult or teen. back in time to Independence Day, Camping, and a Pirate Ship. Children are welcome to come in costume to match the weekly theme. ﻿﻿ Join us for crafts and activities. On June 5, participants will help choose and plan activities for upcoming sessions. or to prepare craft materials in advance, when it fits your schedule. Start your week off with a story at the W.O.W. Park. A library staff member will be at the park from 10:00-10:15 am to read 2-3 books to the children. Children must be accompanied by a responsible party. Library staff member will not be responsible for supervision of children who remain at the park after this time. for children age 0-3 accompanied by a caregiver. Join us for a walking tour in the heart of Carthage. We will walk as a group and listen to facts and folklore about Carthage, IL.This is an all ages program (under 12 yrs. old must be accompanied by an adult).We will start our tour at the library. The morning andevening walks will be identical in content.